The Manchester City star injured his knee in training and early reports suggest that he could be out for up to three months, although he is undergoing further tests this week. 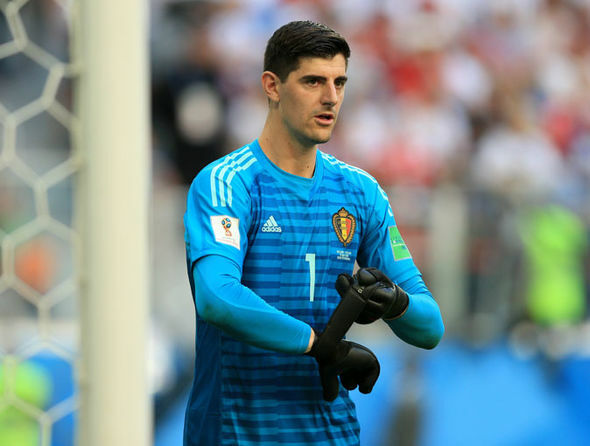 A club statement said the full extent of the injury is not yet known, but the 27-year-old Belgium global was undergoing tests. 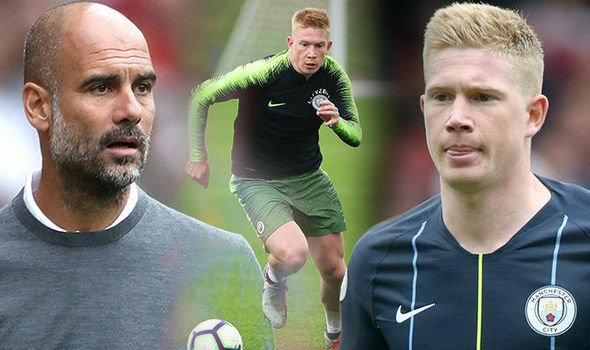 The midfielder has not started either of City's matches so far this season, having returned late from the World Cup after helping Belgium secure third place in Russian Federation. It is a similar injury to the one that he suffered in the 3-1 win over Everton in January 2016.